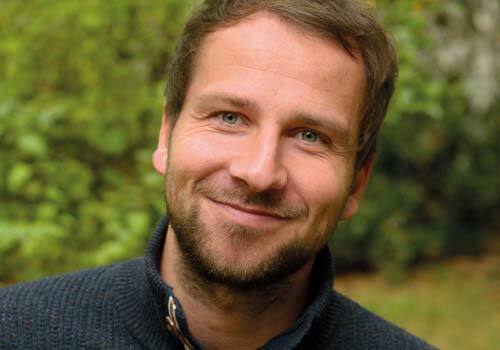 Christian is the founder of Ecosia, the search engine that plants trees. He launched Ecosia after a one-year trip around the world to help people in developing countries and become proactive about climate change. The Berlin-based search engine now has over fourty employees and the company generates millions in sales, which translates into a tree being planted every second. In his lecture, Christian shows how to set up a social enterprise and discusses the hurdles you’ll have to overcome.